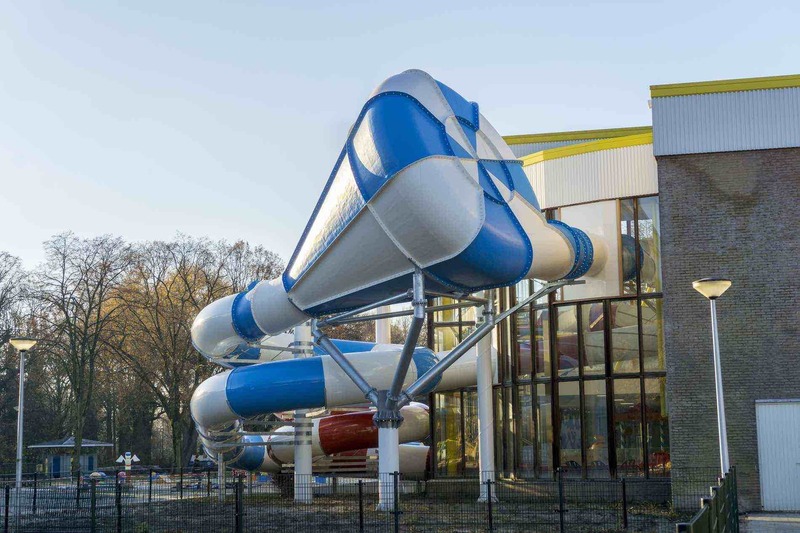 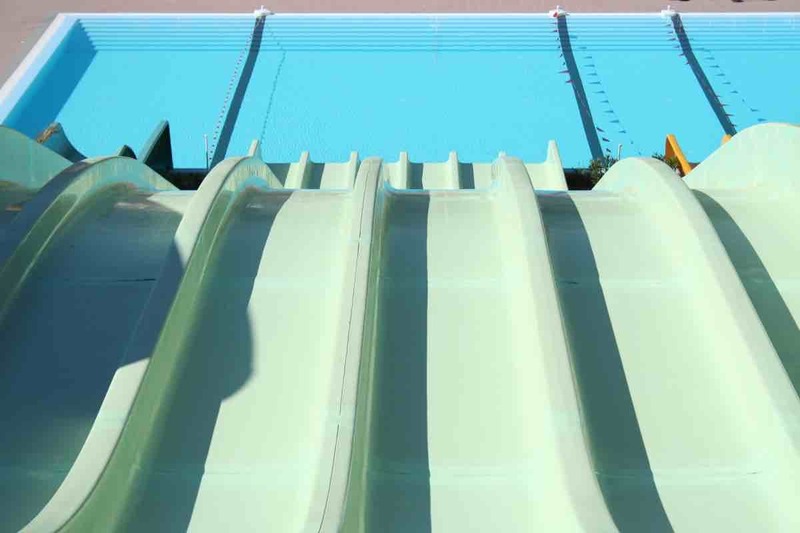 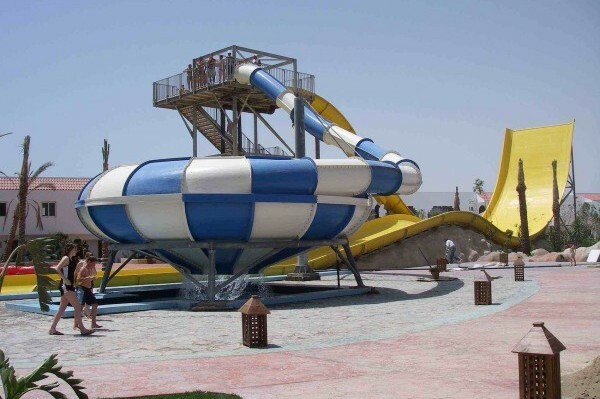 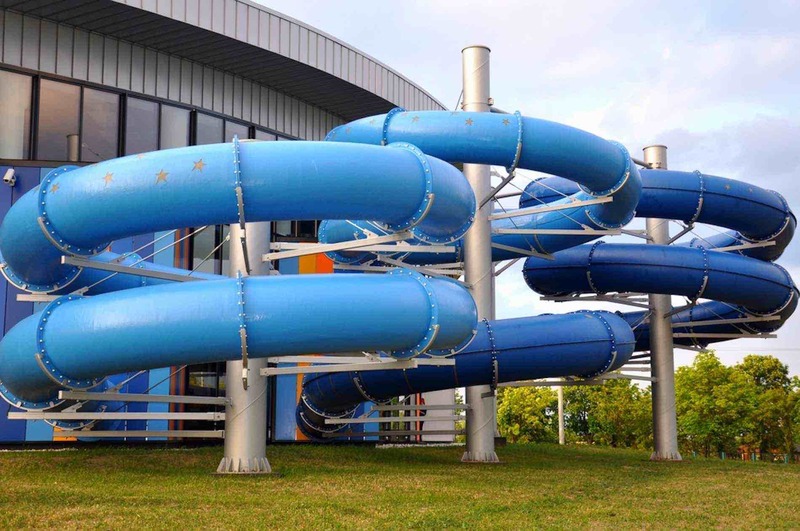 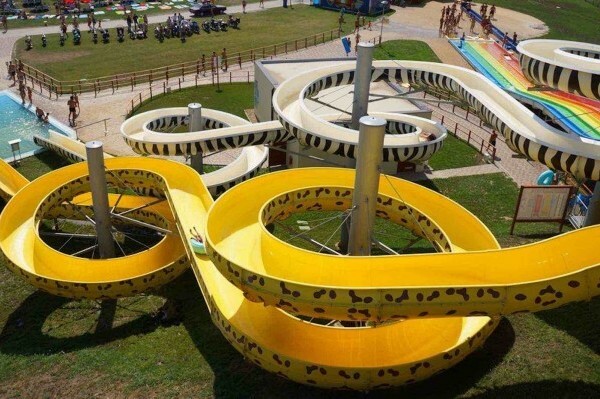 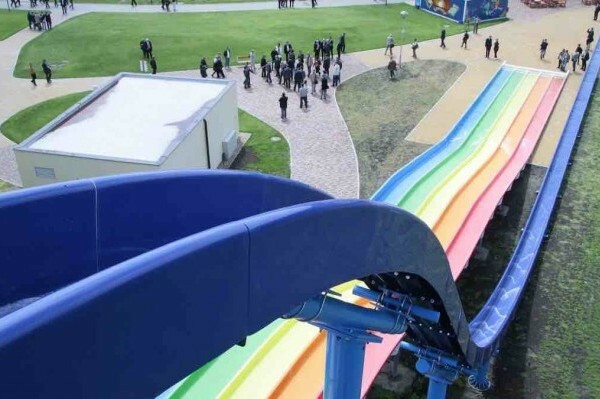 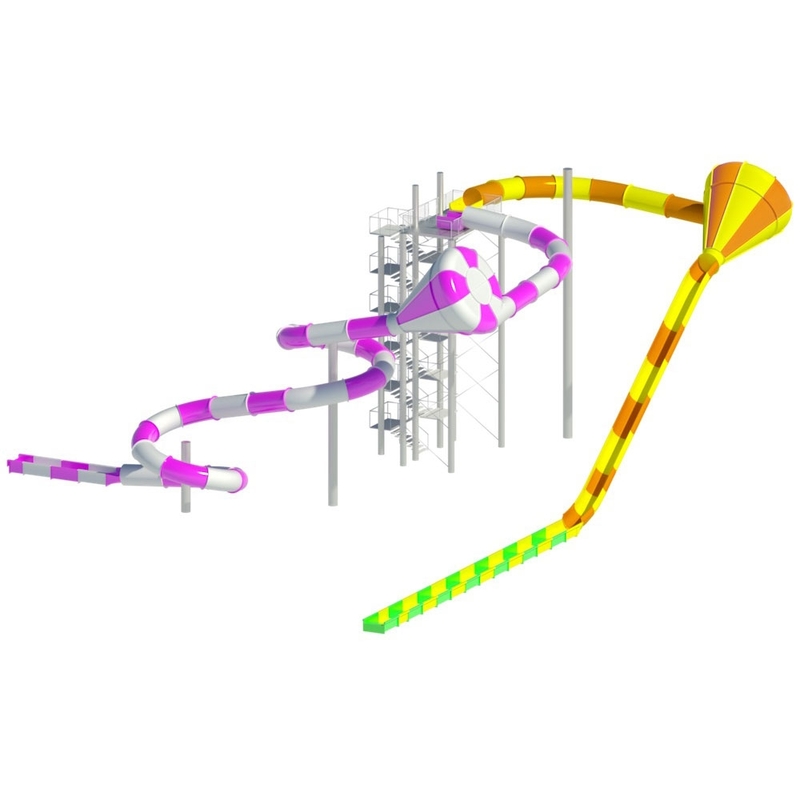 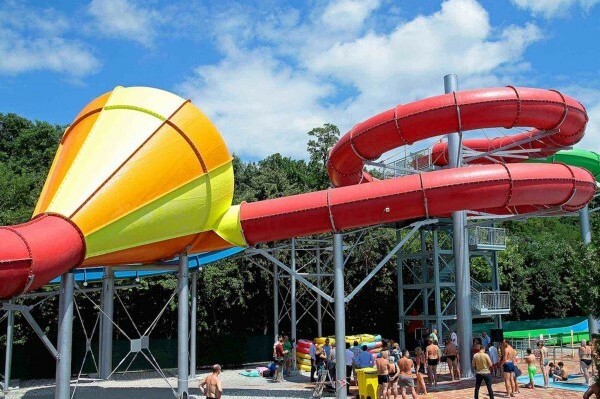 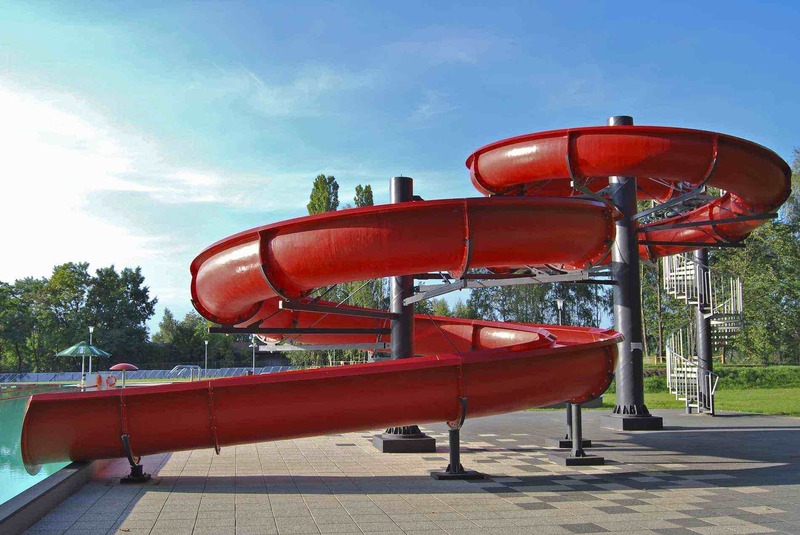 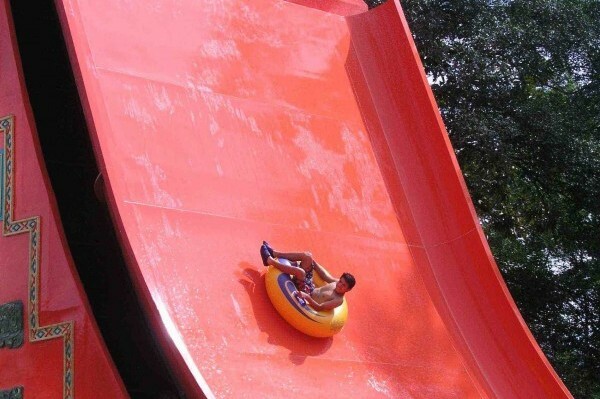 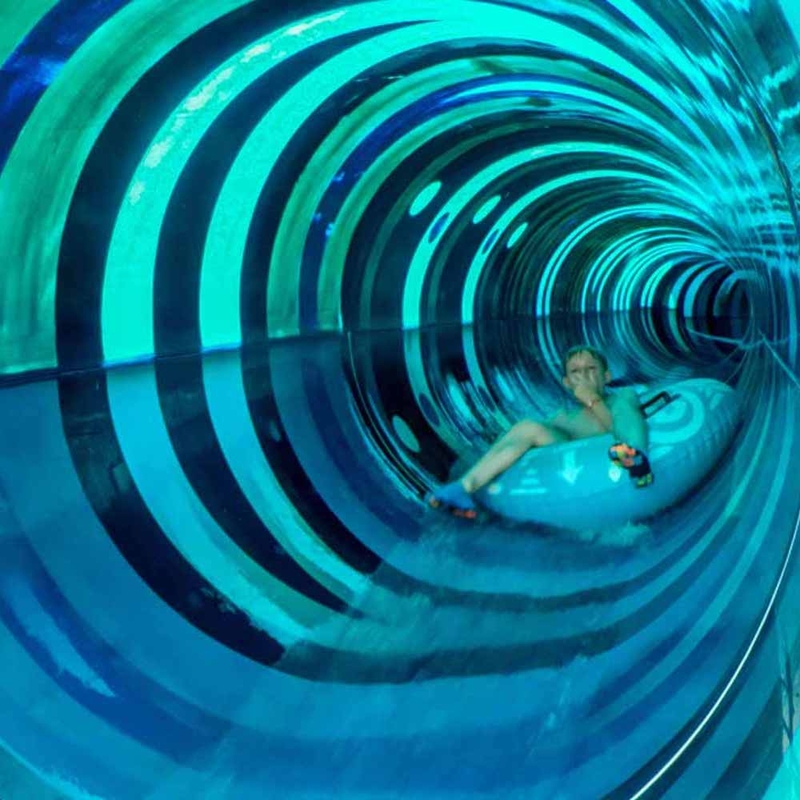 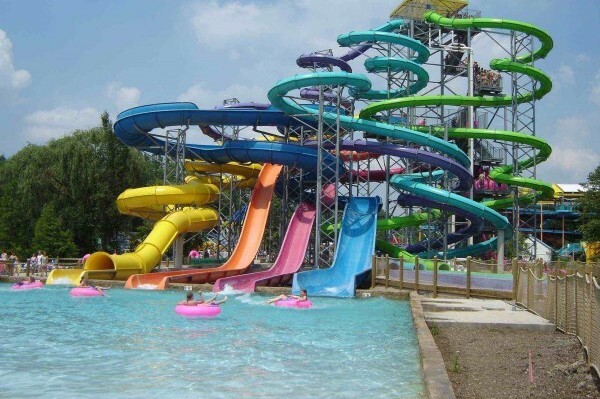 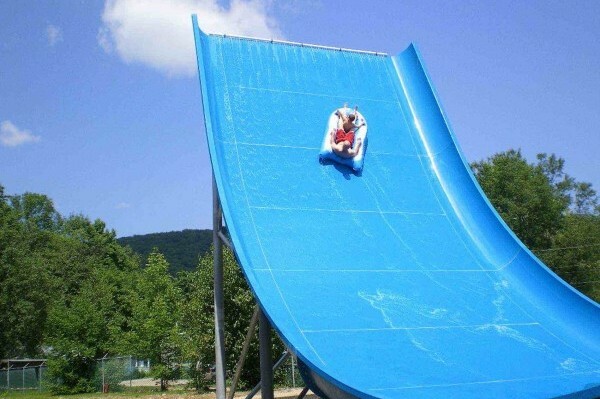 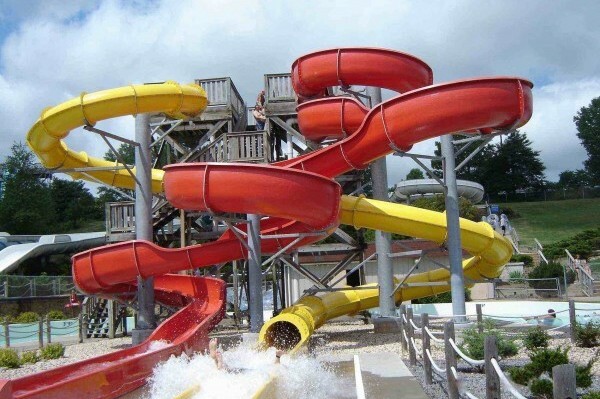 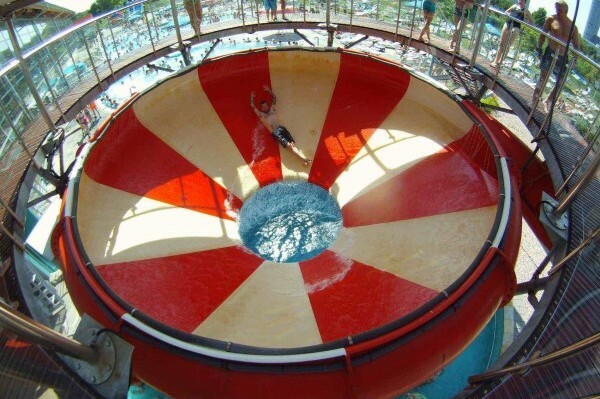 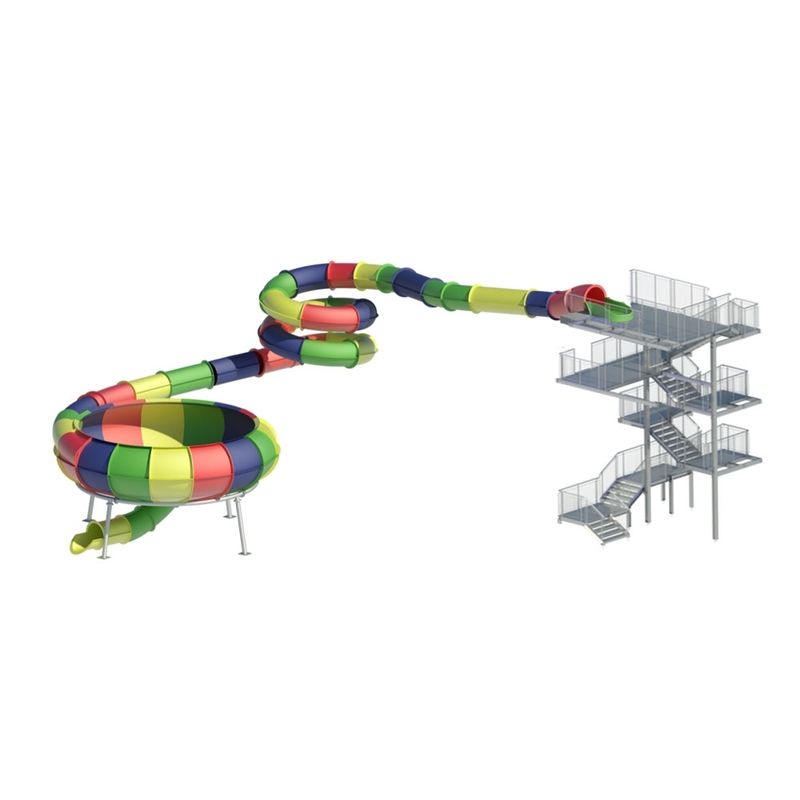 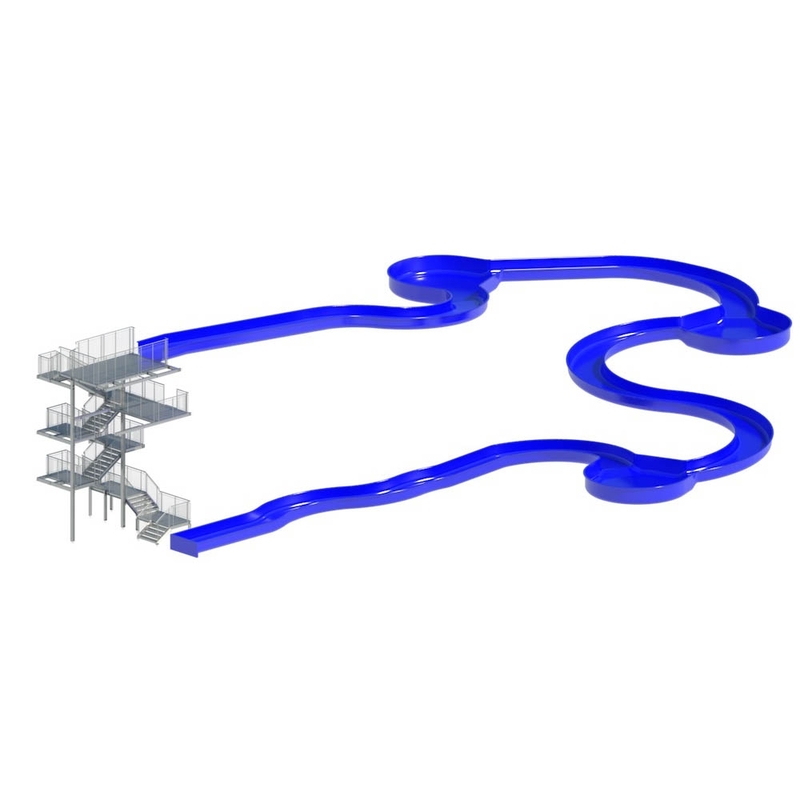 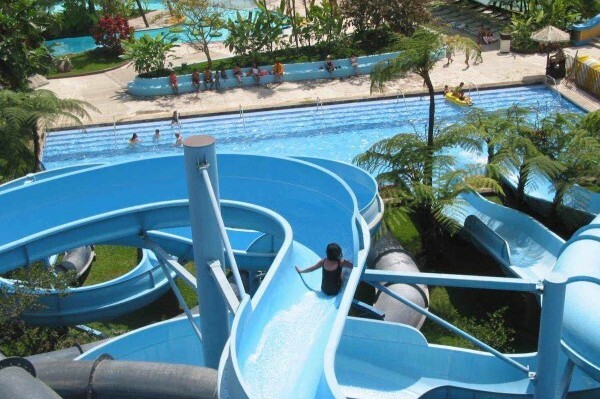 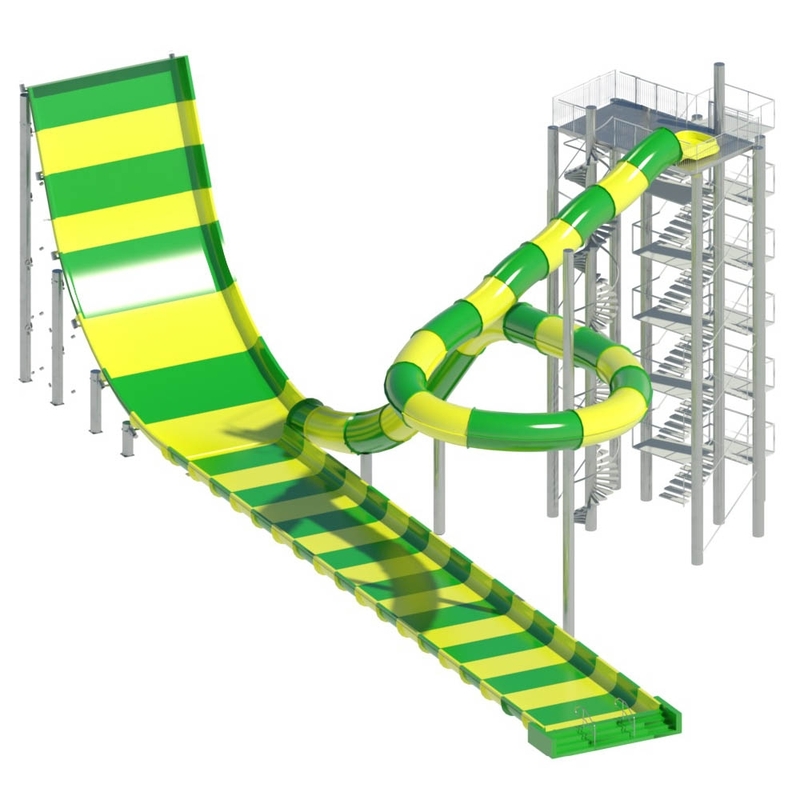 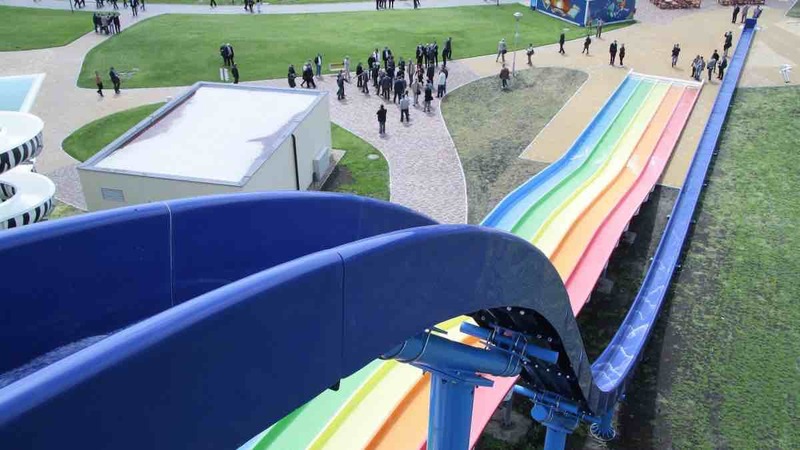 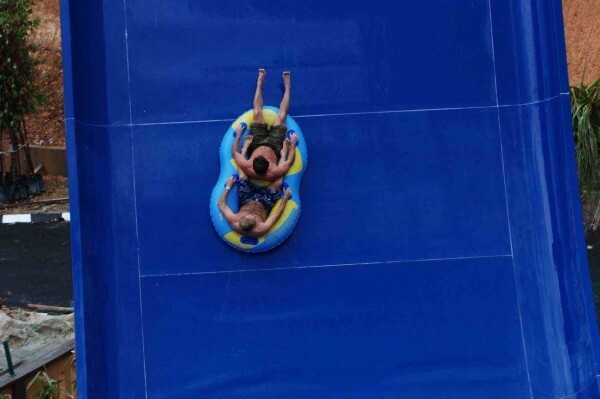 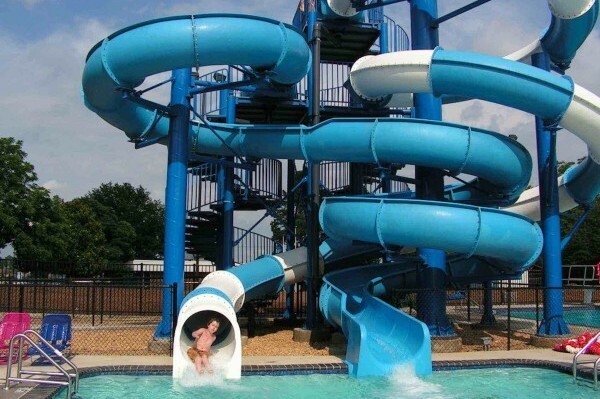 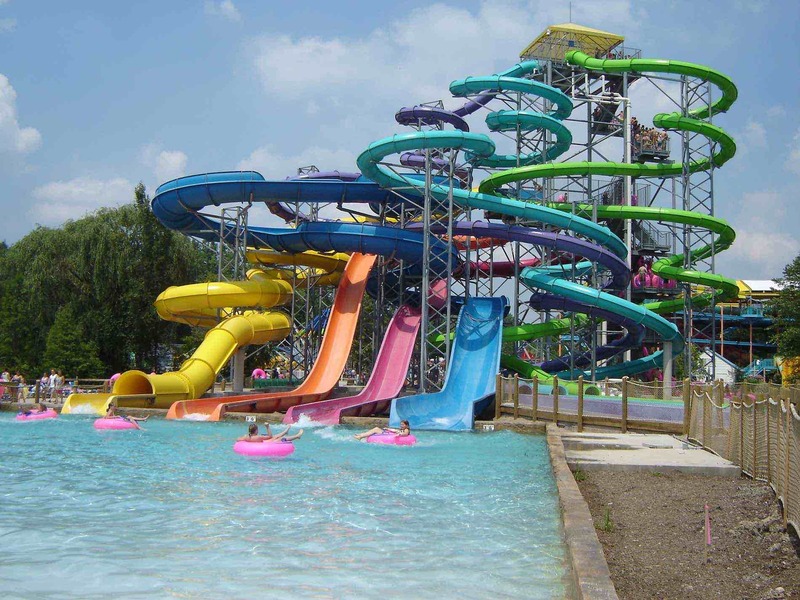 This waterslide is one of the newest and most exciting attractions. 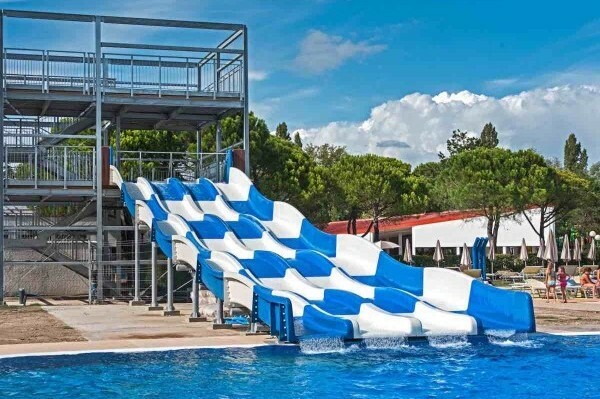 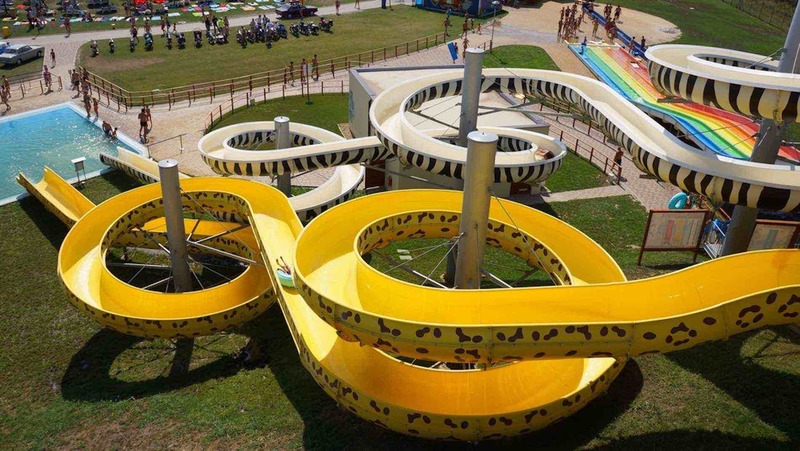 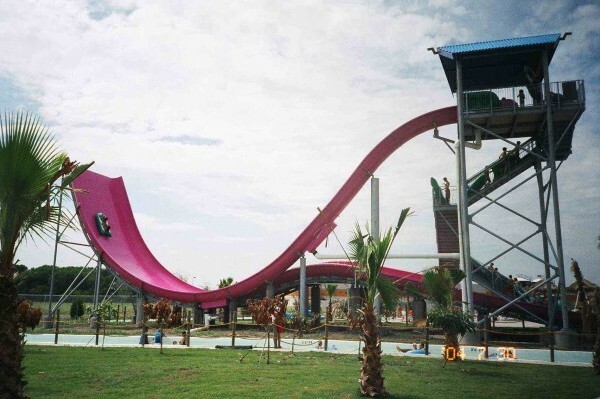 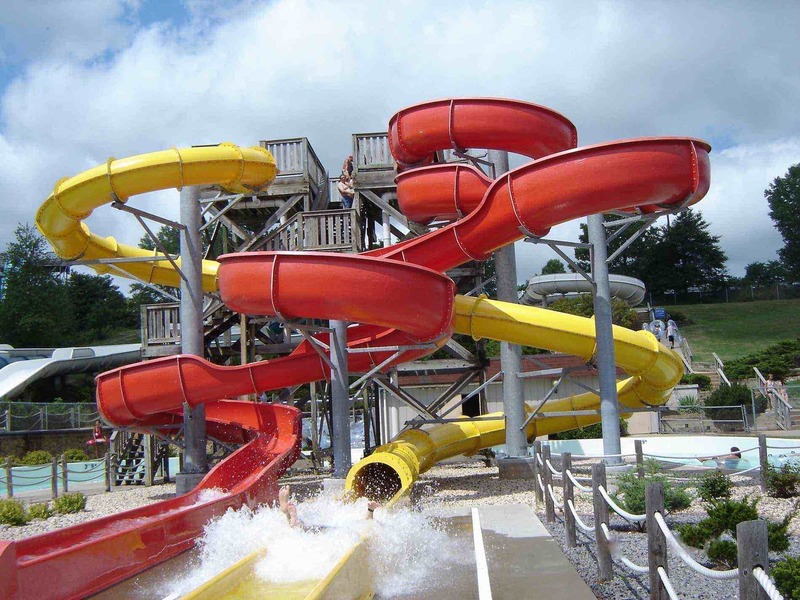 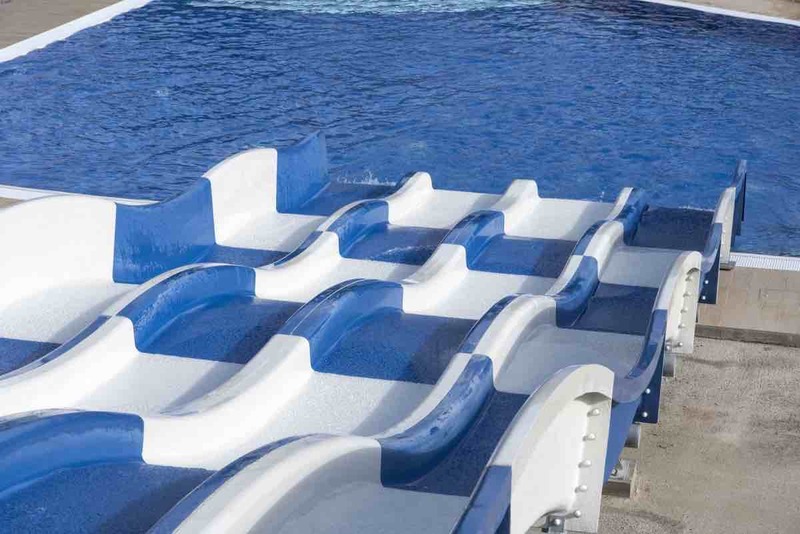 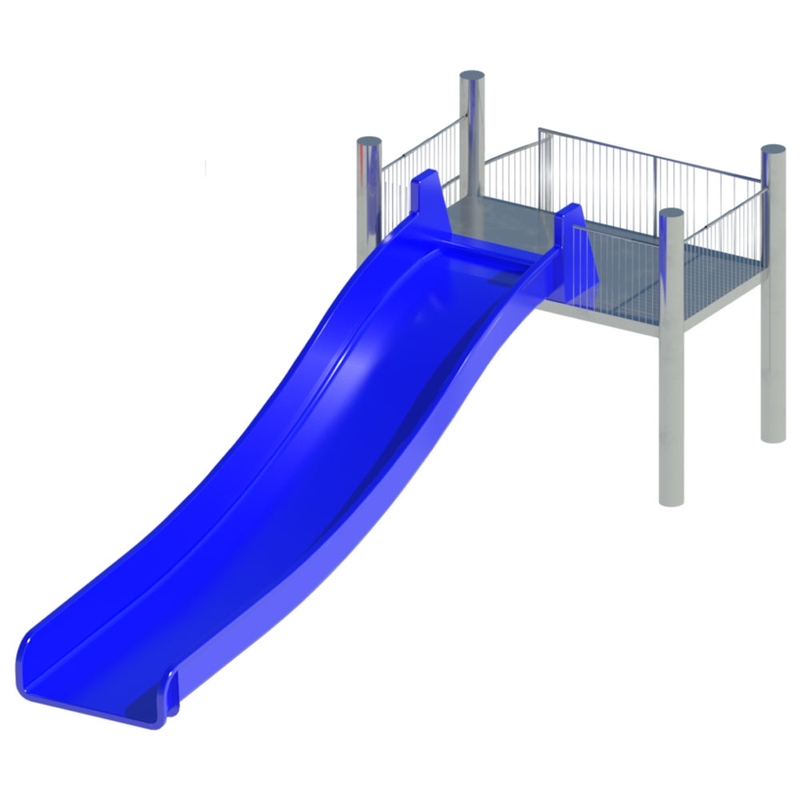 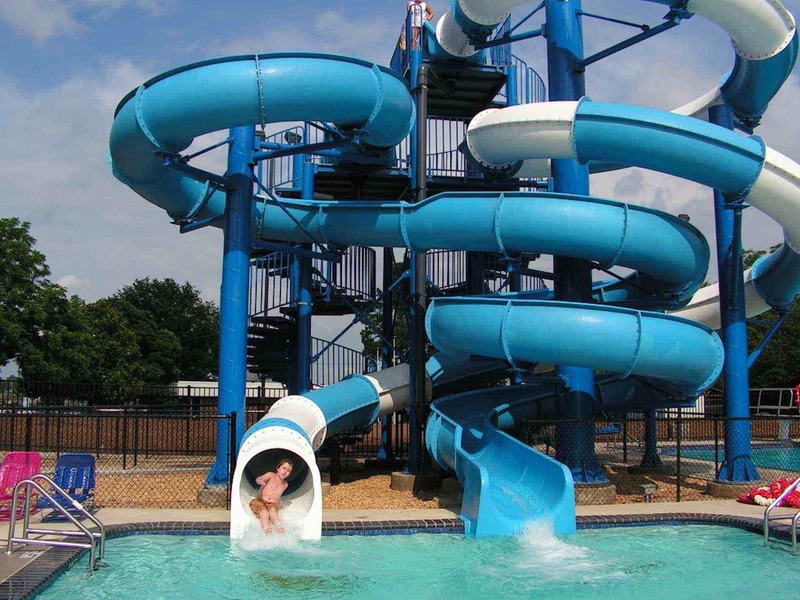 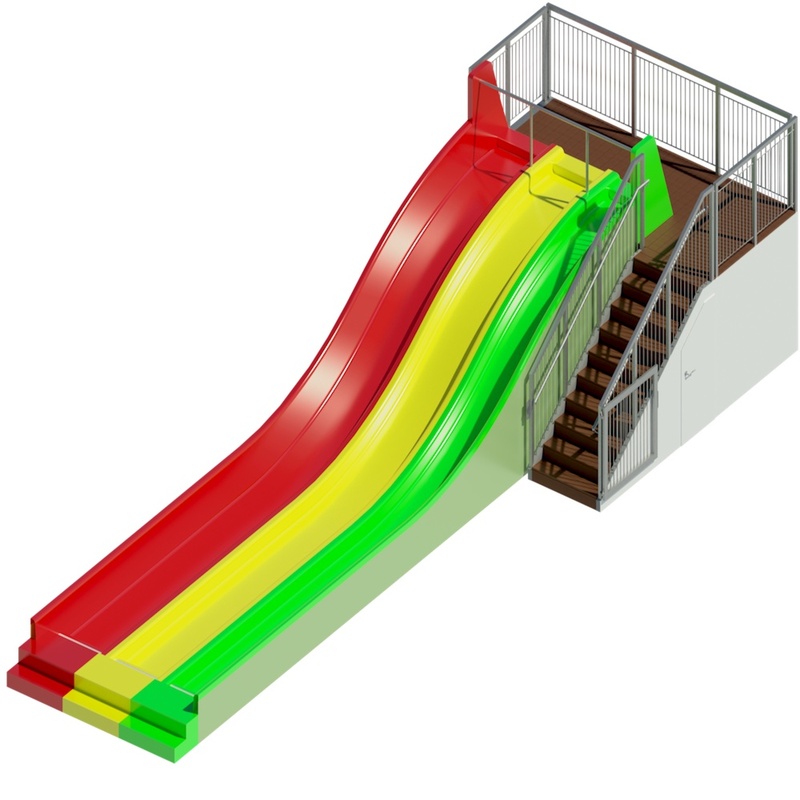 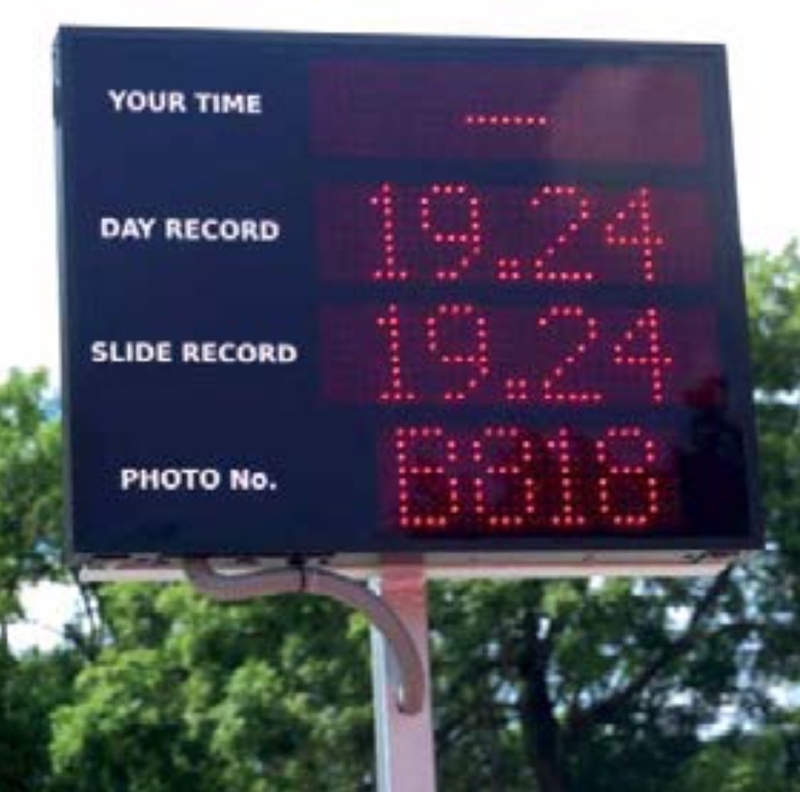 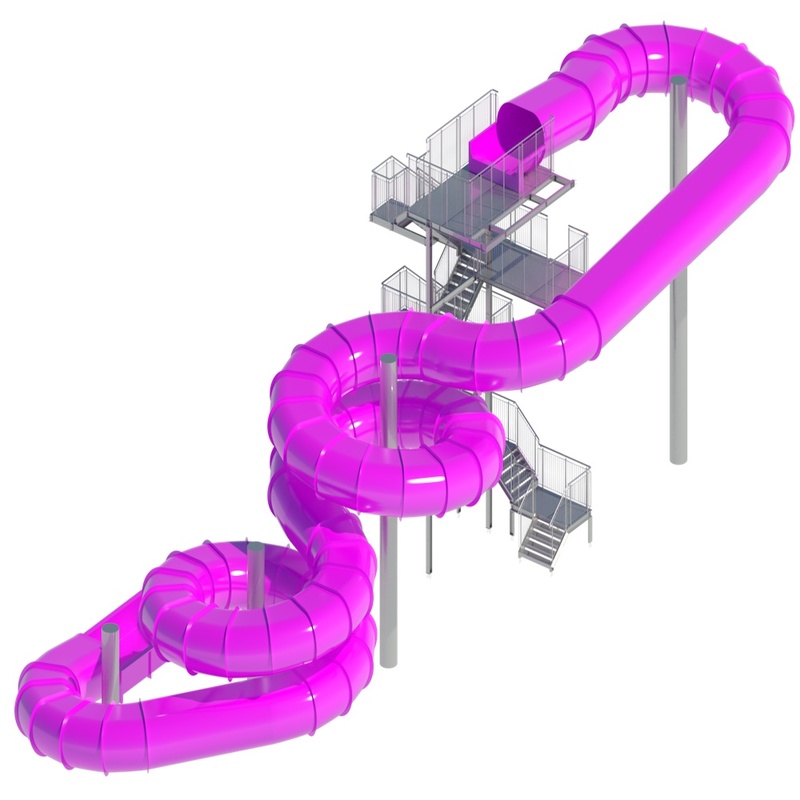 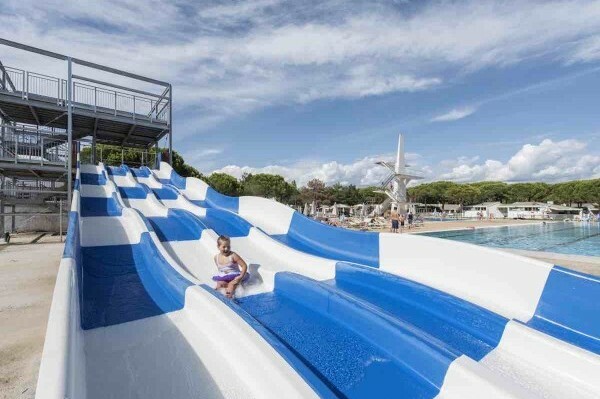 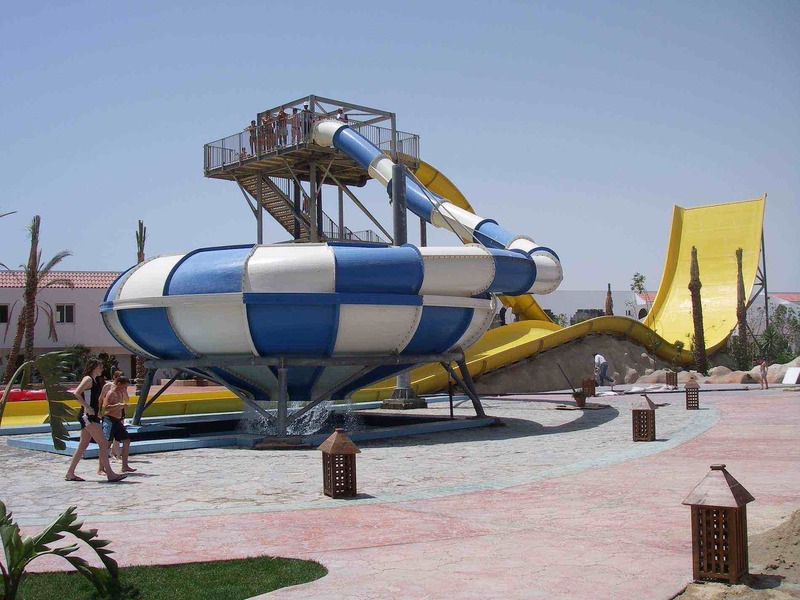 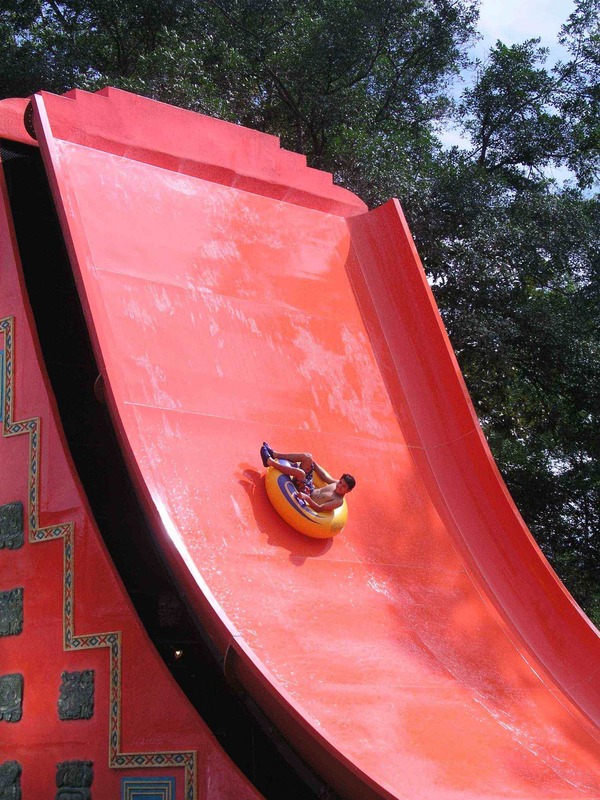 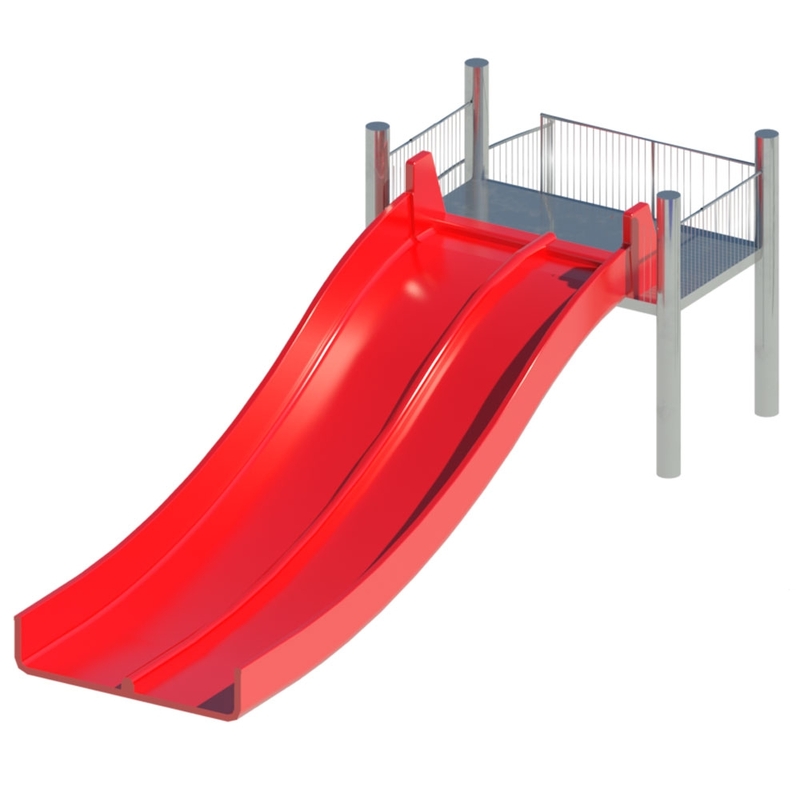 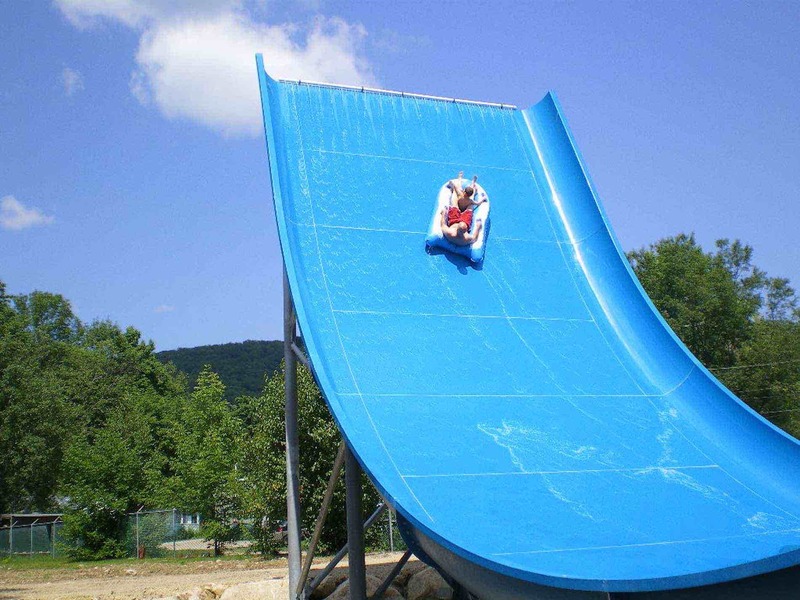 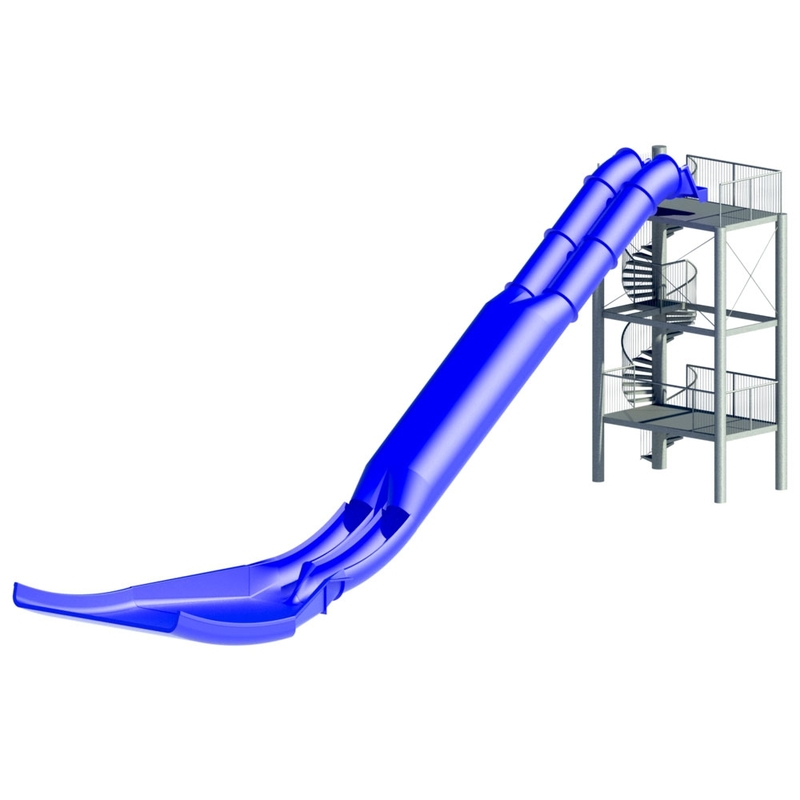 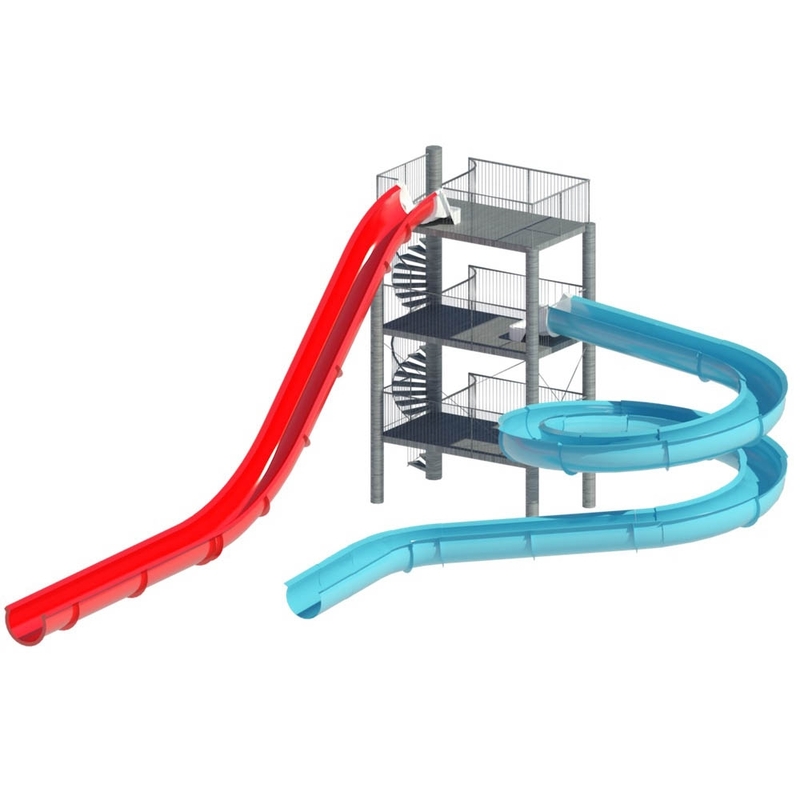 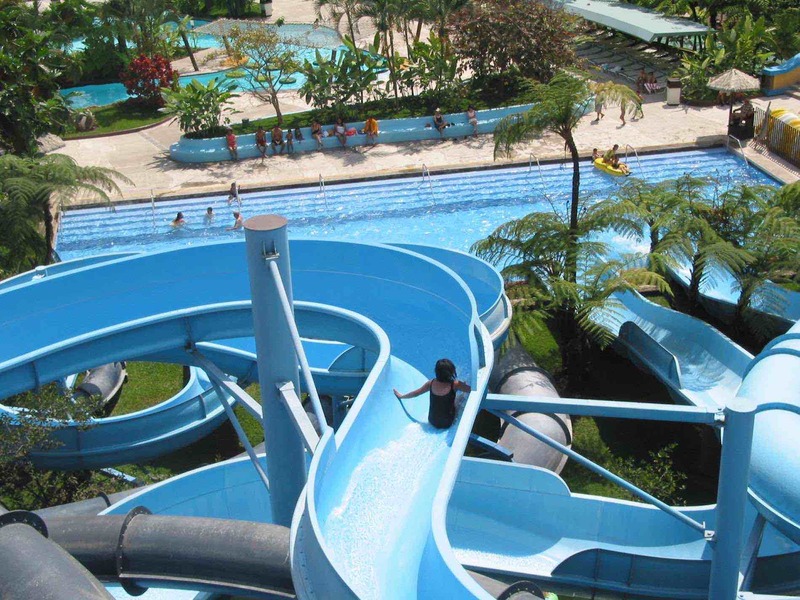 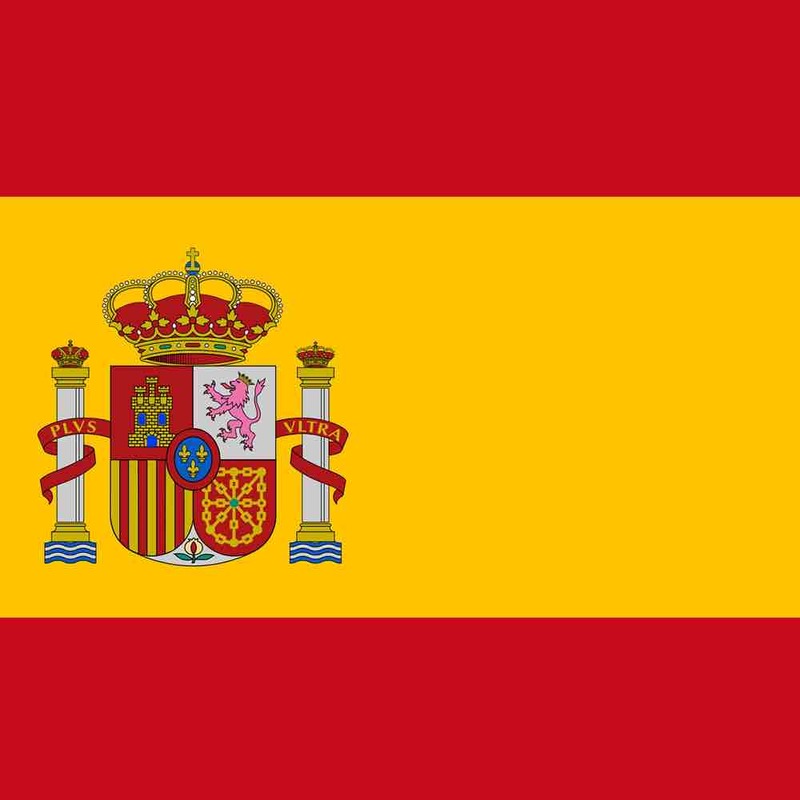 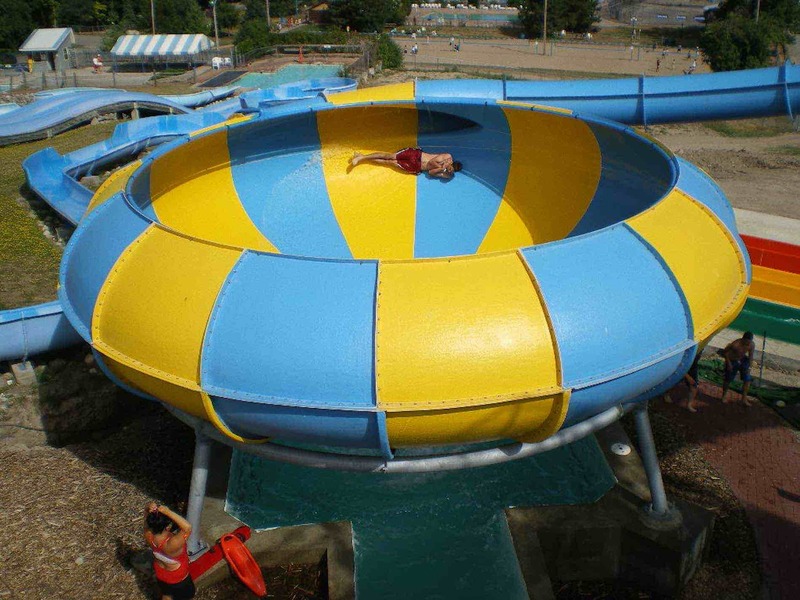 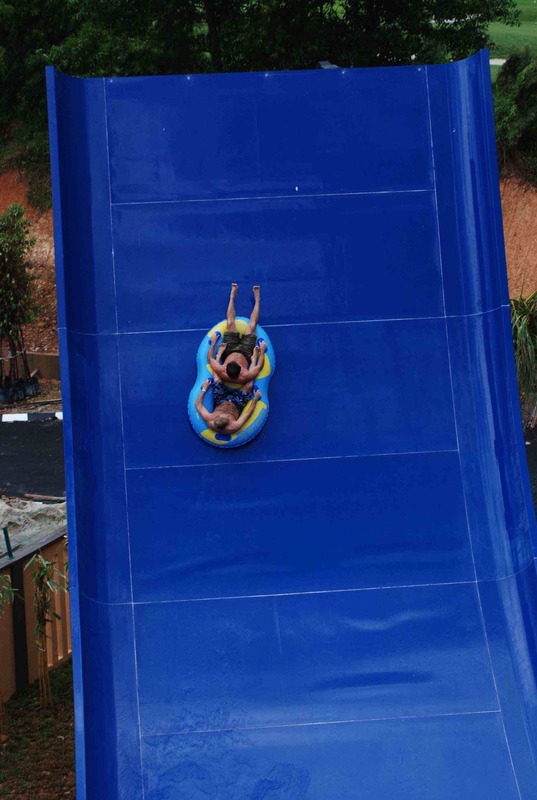 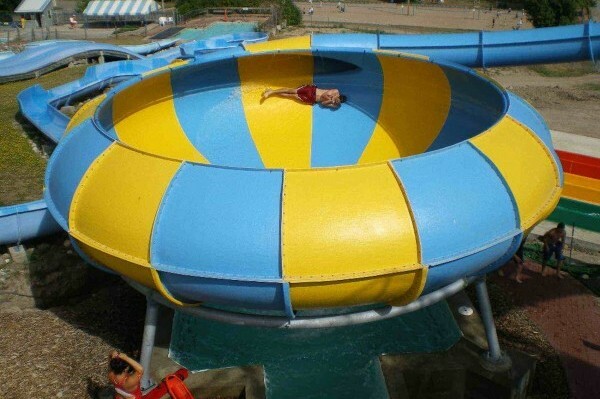 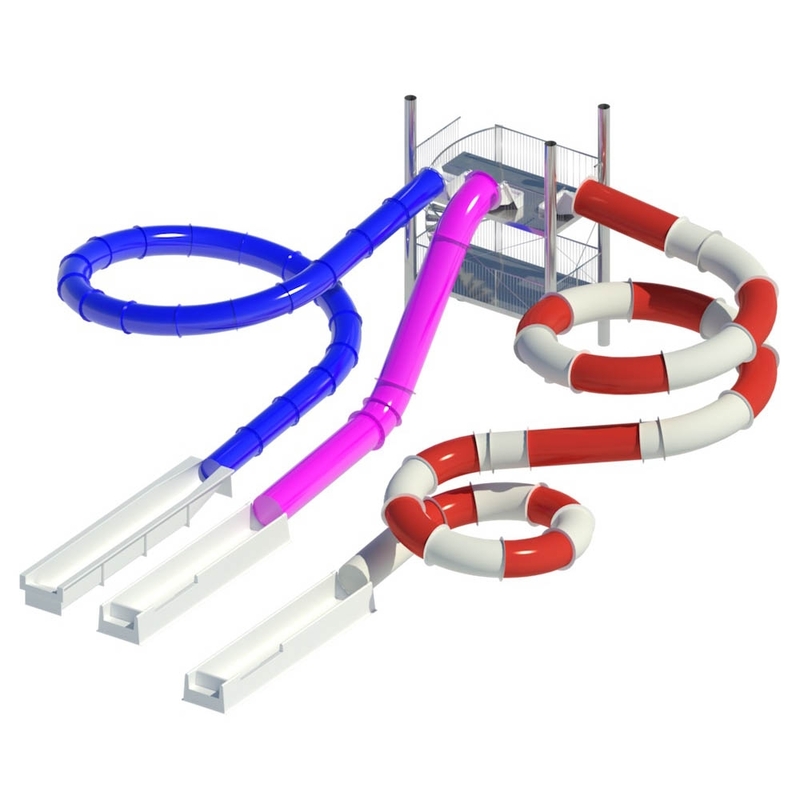 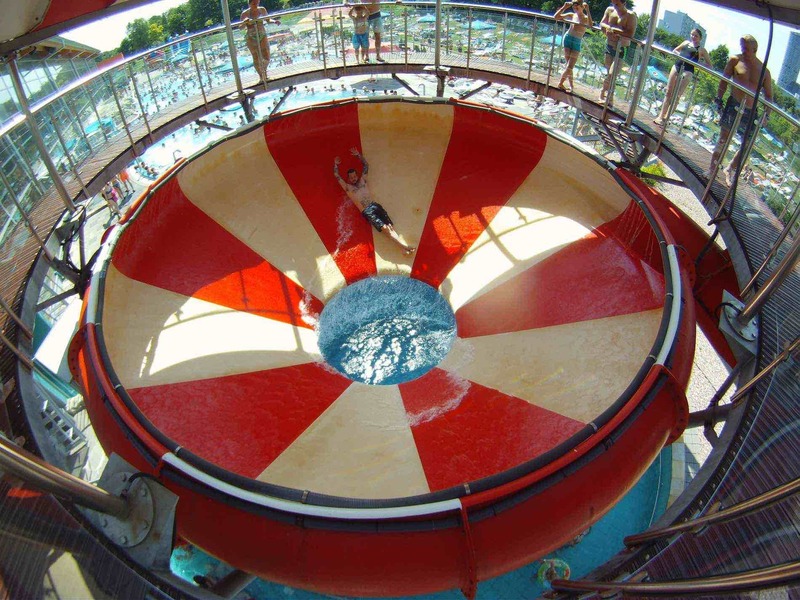 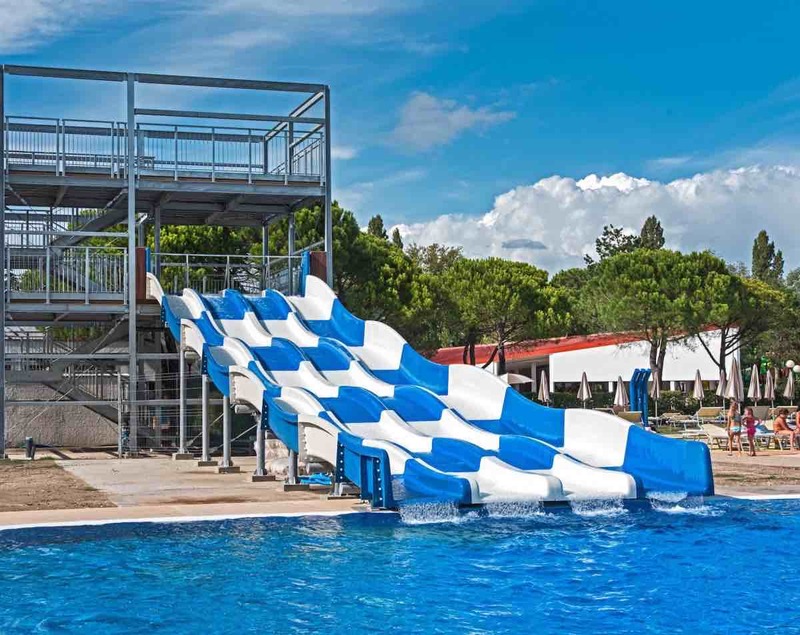  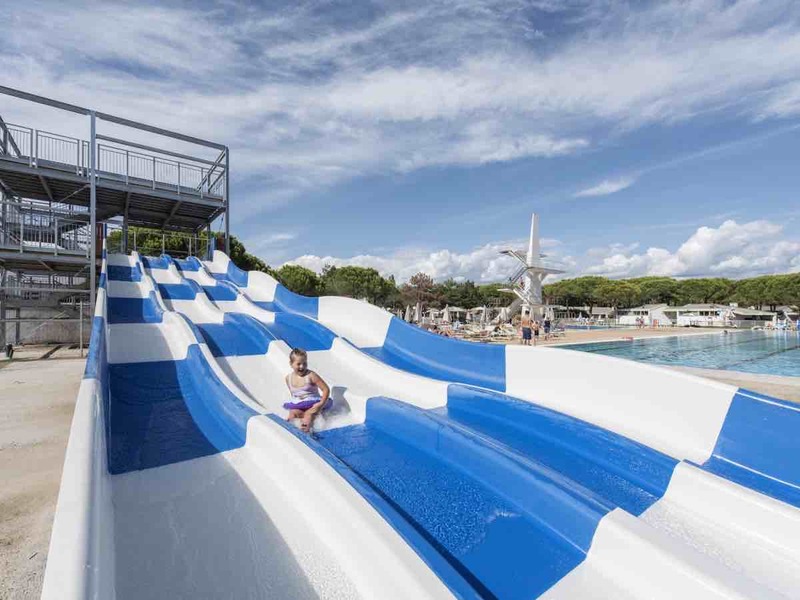 In particular, it allows users to feel very strong emotions, because, after traveling a very fast stretch (Turbo), with inflatable boat or body, you are catapulted into a sort of top (Bowl) where you will make circular routes first , near the walls, and then arrive in a "black" hole positioned in the middle of the slide and finally fall into the pool or another slide. 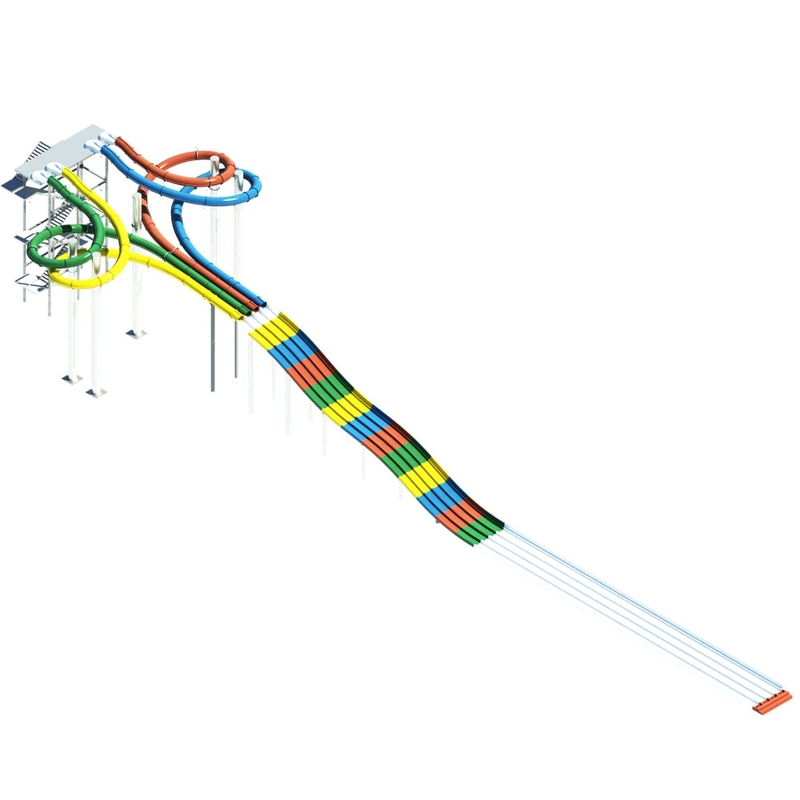 To increase the adrenaline and the amazement of the end user, you can add customization effects, such as light and sound effects inside the Turbo.